Alwayshome is the ideal solution for expats, international travelers, cord cutters and digital normads to access their streaming subscriptions or content from anywhere in the world. It works for virtually all streaming services and virtually all devices such as smart phone, computer, Fire Stick/TV, XBox, Play Station, Apple TV, streaming boxes and even some Smart TVs. If you travel light or prefer to do everything on computer/phone/ipad, AlwaysHome Companion App is all you need. Open your favorite streaming app and enjoy! Fundamental difference between VPN and AlwaysHome is that AlwaysHome is using residential networks that distributed all over the world while VPNs are normally using data center based network that can be easily identified and blocked. When accessing streaming services from far away, AlwaysHome is 3-10 times faster than normal VPN and enables you to watch videos in full HD quality. We implemented serveral advanced technology within it. Long-Fi™️ is Homing Systems proprietary technology. 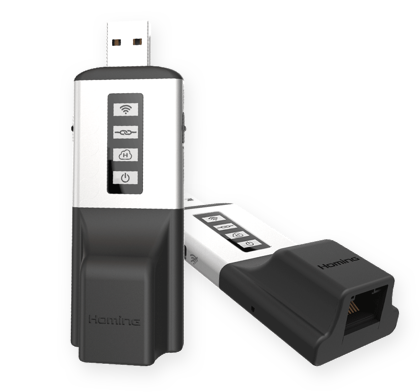 Which enables your remote devices connect to your home/office network or any internet service directly. However far you are alway from home, it works just like you're at home physically. It is secure, reliable and extremely fast! Ultra-Sharing™️ is another Homing Systems proprietary technology. Which allows the volunteers to contribute their IT resources and share the profit. With Ultra-Sharing™️, Always Home built these shared IT resources into a reliable, un-blockable service cloud. Without knowing any technical terms(eg. servers, IP, etc. ), you can just easily access to your favourite subscription services as if you are physically sitting in your friend's living room. Streaming requires fast network speed which is hard to come by from remote places. 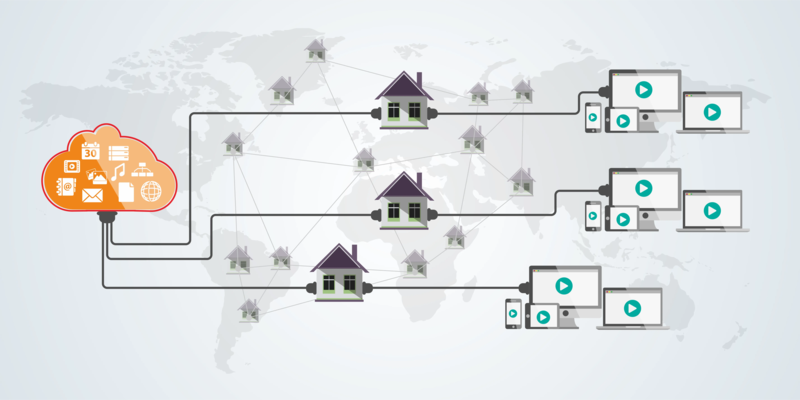 With built-in network acceleration technology, AlwaysHome achieves 3-10 times faster speed when accessing content from far place. Enjoy the Extremely Fast Speed! If you're not 100% satisfied with AlwaysHome, simply let us know within 30 days and we'll refund full amount of your payment (Note: if there is a hardware, it needs to be returned in original form). Billed $295.63 $109.00 for 3 years + 1 month. Billed $7.99 $5.99 every month. Billed $95.88 $49.99 every 12 months. Companion Dongle w/t 3 Years Sub. Billed $159 for one dongle and 3 years subcription. 30-day money-back guarantee. Companion Dongle w/t 30 days Sub. Billed $56.99 for one dongle and 30 days subcription. 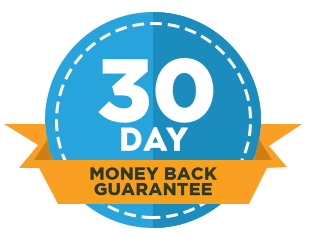 30-day money-back guarantee. Companion Dongle w/t 1 Years Sub. Billed $99.00 for one dongle and 1 year subcription. 30-day money-back guarantee. 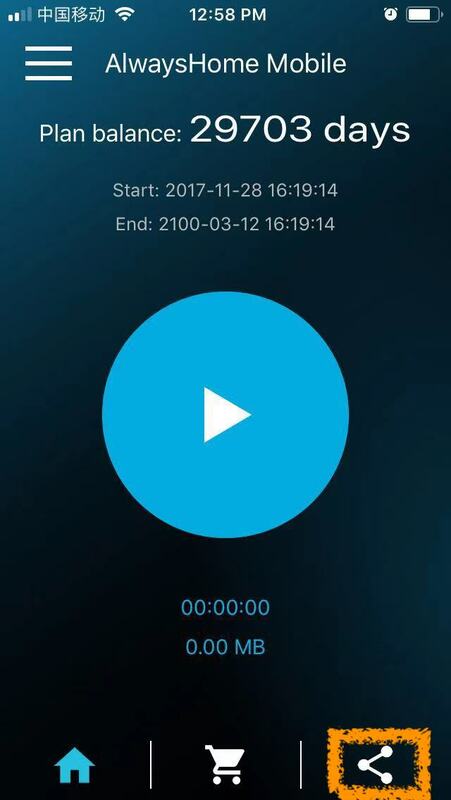 With AlwaysHome, you can easily set up a home proxy at your own home and access home network devices such as IP camera, computer, printer, etc from anywhere you go. There are great benefits of having your own home proxy. Share home proxy and earn cash! We are rolling out a trial program that you can share your home proxy to be used by other users. If you have a relatively good network in the US or UK (other countries will come later) and would like to help others to enjoy AlwaysHome service, please contact us at contact@homingsystems.com. You can use your existing home proxy or use a device like Fire Stick as the home proxy and share it. This sharing will be a big help for those who don't know how to set up a home proxy. We'd like to offer a minimum $5 per month for your sharing. The reward may be higher depends on how the trial program go. 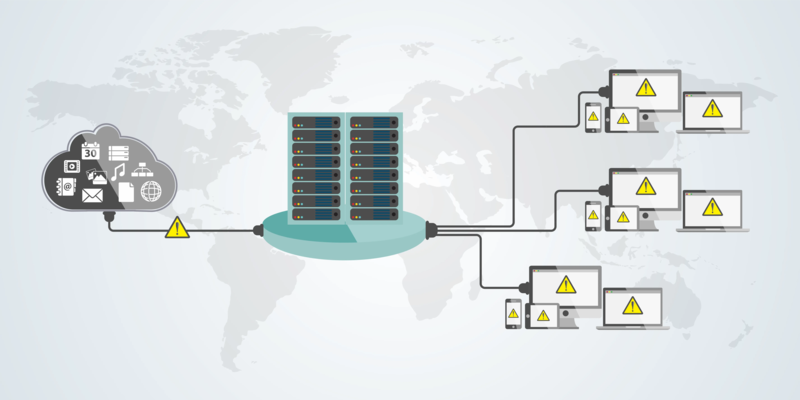 All you need to do is to bring up the home proxy device and get it connected to a network. The Ultra-Sharing™️ technology will minimize the impact on your home network, in fact, you probably won't notice it at all. And it will also ensure your local network is secure. Of course you can pause, stop or cancel the sharing at anytime. Specially designed for non-techies, AlwaysHome dongle is plug & play and normally can be setup in seconds. If you don't want to install AlwaysHome App into your own devices, the AlwaysHome Dongle could be an alternative. And of course you can use both way for convenience. At home, plug to home router directly. Plug it to home router, and connect your devices to Dongle's Wi-Fi. Or connect to Wi-Fi at hotel, coffee shop, etc. Connect your dongle to Wi-Fi at hotel, coffee shop, etc. And then connect your devices to Dongle's Wi-Fi. Billed $29.00 for one dongle dedicated for your own home proxy. It could be also used to join the sharing program. If you like our service, here is the good news for you. If you tell a friend about our amazing service, you will get an additional 14 days/credits when they register! You can use the free days (credits) for yourself or send them to anyone. So, if you know someone who loves a certain TV-show but can’t access their favorite streaming service due to Internet restrictions – help them out by sending them your exclusive referral link which leads to the free trial registration page. You can also just click the “share” button in AlwaysHome Mobile APP to do the sharing. If possible, edit the text as you wish. But remember to keep the link and your referral code. 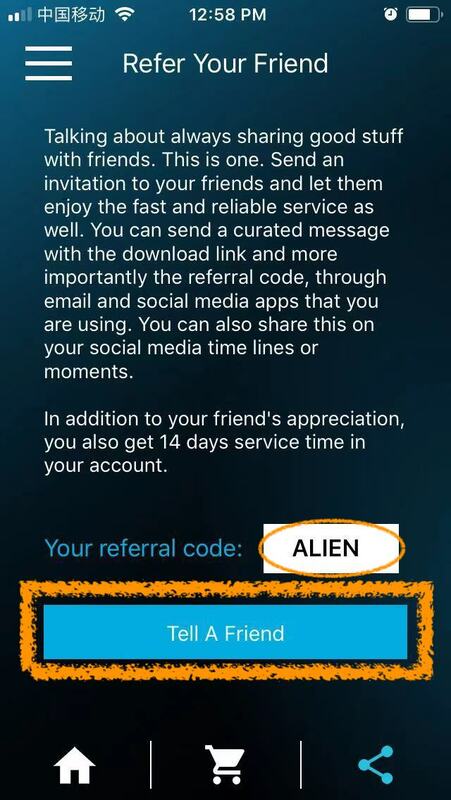 Best of all – your friend will receive 7 days completely free to try the service out, with zero commitment. Without your referral, your friend can only get up to 3 days free trial even if they manage to discover our service. 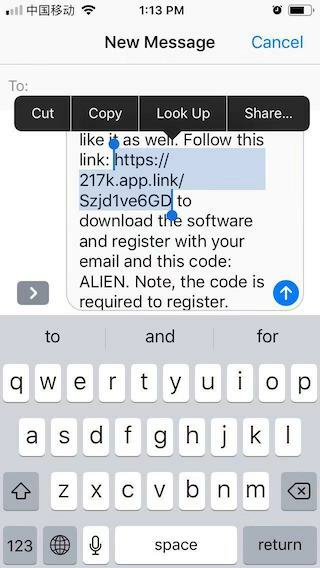 So, your link and referral code is very important. We have a simple, but great affiliate program. So you can generate new revenue while helping the people among the world to access their favorite streaming service wherever they travled. If you have a blog or an active community, or you want to monetize your audience, or you are seeking higher payouts. Our affiliate program is perfect for you. You can enjoy 20% commission on all sales brought by you, including first sale and renew. FYI: A typical first sale ranges from 1xx to 2xx dollars including hardware.